Award-winning Atlanta lawn care company Arbor-Nomics® Turf, Inc., has added new entries to its library of instructional videos for summer 2017. Service is the company’s defining principle, and providing information about various lawn care topics is an important aspect of that mission. One of the avenues that Arbor-Nomics uses to keep customers up to date is its selection of how-to videos. All of these videos can be viewed at https://www.arbor-nomics.com/featured-videos/. They are also accessible through eblasts and at the Arbor-Nomics YouTube page. 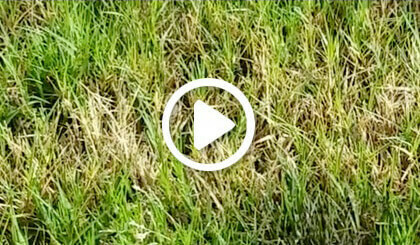 New Atlanta lawn care videos will be added every month.